Homeowners who are passionate about the aesthetic of their building often look for items that can boost their home’s curb appeal. They want pieces that can wow their friends and neighbors the moment they pass by. As such, they’re very particular when it comes to choosing their entry door. After all, it’s the first thing people see when they arrive at the doorstep. Nevertheless, entry doors should not only exhibit beautiful craftsmanship. They also have to be constructed from durable materials to provide maximum home security and energy efficiency. However, finding a door that has these qualities isn’t as simple as one might think. There are thousands of doors you can choose from, and each one is different from the next. If you don’t know what you specifically want, finding a piece that’s worth your money can get overwhelming. Fortunately, you can contact Freedom Windows to help you with your search. Our company has more than a decade of experience in the home improvement industry, so we’re well-versed with the various types of entry door on the market. 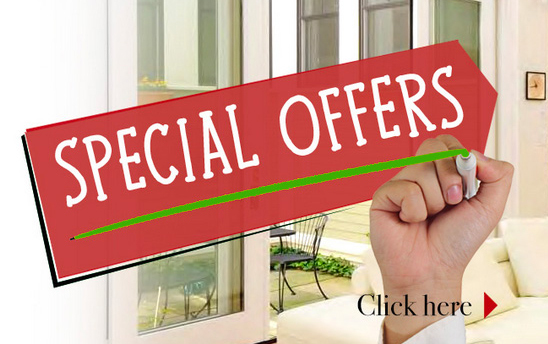 Our door experts can assist you in selecting a piece that suits your home’s style, needs, and your budget. We’ll also have our technicians deliver and install the product for you. Although it’s possible to carry out this task by yourself, it’s better to let us handle it instead. Not only do we have the skill to equip any kind of entry door, but we’ll also finish the job with zero delays and mistakes made. Plus, it’s more convenient for you since we’re doing all the complicated stuff. If your existing entry door is experiencing a problem, you can count on us to find a solution. Depending on its condition, we can solve the issue by applying the appropriate repair, replacement, and maintenance methods. Each style comes in a wide range of colors and designs. We can even upgrade your entry door by giving it additional features like energy efficient decorative glass. Freedom Windows helps properties in Columbus, Ohio and the surrounding area.